Every weekday 300,000-plus passengers use the Long Island Rail Road, mostly to travel between their homes in suburbia and their jobs in New York City. That has been its raison d’etre ever since 1910, when the first trains of electric multiple-unit (EMU) cars rolled under the East River to reach the newly opened Pennsylvania Station on Manhattan’s West Side. Over the decades, the villages and hamlets along the LIRR right-of-way swelled as developers erected tract homes, strip malls and schools on what was once farmland. Today, Long Island’s eastern counties, Nassau and Suffolk, are home to nearly three million people. Yet much of the LIRR’s infrastructure is essentially unchanged from a century ago. If all goes according to plan, by 2023 the LIRR will be a transformed carrier, less vulnerable to disruptions and better able to handle large traffic flows in both directions during rush hour. Projects underway or in the pipeline represent the largest capital investment in the railroad’s history, approximately $14 billion. Among them, a new station beneath Grand Central Terminal (GCT), a third track between Floral Park and Hicksville, a second track from Farmingdale to Ronkonkoma, improvements at Jamaica and an expanded Penn Station. MTA Capital Construction, a unit of the Metropolitan Transportation Authority, the LIRR’s parent, is managing most of the projects. Chartered in 1834, the Long Island Rail Road is the oldest U.S. railroad still operating under its original name, and the busiest. 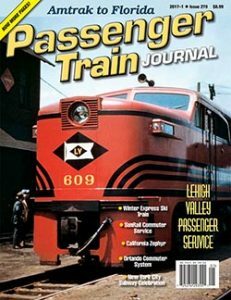 [See PTJ 2010–4 and 2011–1 for map and a complete history of the railroad.—Ed.] Its original main line, running from the Brooklyn waterfront to Greenport, some 90 miles east, was part of a land-water route between New York and Boston that failed when an all-rail line opened in the 1850s. The LIRR was left with a straight, flat route that served a sparsely populated area. To survive, it built branches to coastal communities and acquired smaller rivals. In 1900, the Pennsylvania Railroad acquired the LIRR in order to gain rights to build tunnels to Manhattan and a new station. When Pennsylvania Station opened in 1910, the LIRR became a tenant and its passenger traffic began to soar. 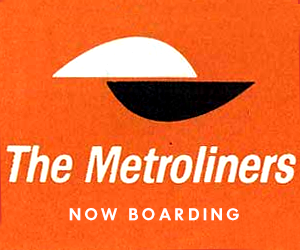 Ultimately, by the 1960s, the Pennsy soured on the passenger business and demolished Penn Station. Office towers and a new Madison Square Garden rose in its place, with a smaller station below street level to serve the remaining trains. However, PRR managers failed to foresee a series of developments that, over the next three decades, would strain the capacity of the station and the six tunnels funneling traffic to and from Long Island and New Jersey. 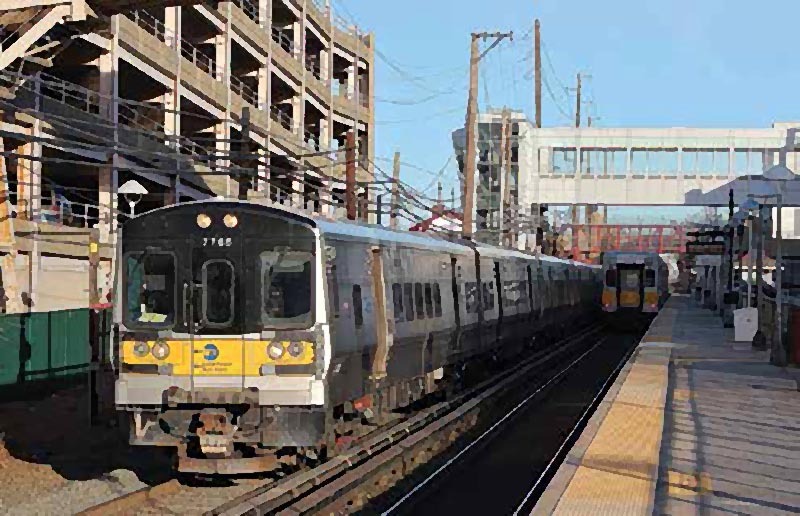 Electrification of the Long Island’s Huntington and Ronkonkoma lines, Amtrak’s Northeast Corridor improvements, and NJ Transit’s connection to its Morris & Essex lines brought hundreds of more trains and tens of thousands of additional passengers into the cramped facility. 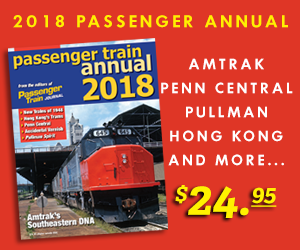 Read the rest of this article in the 2017-1 issue of Passenger Train Journal!